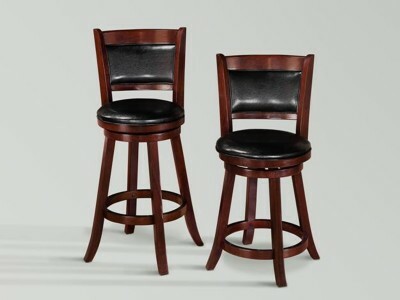 Price is set for Bar Stool .. 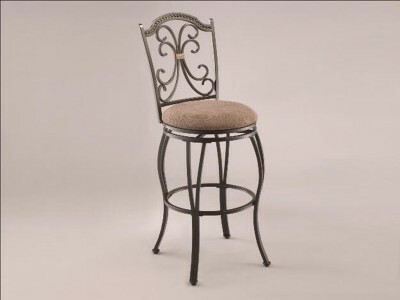 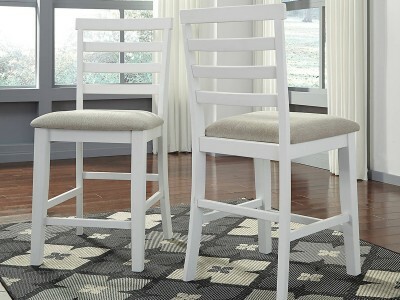 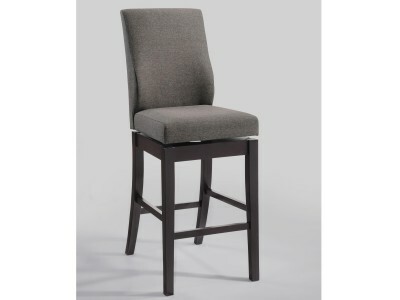 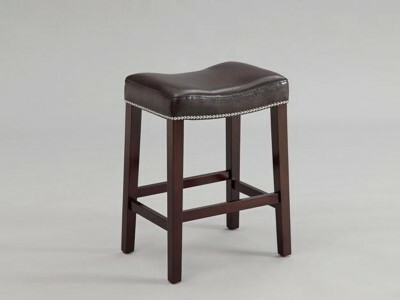 Merging a timeless ladderback profile with cushy comfort, this upholstered bar stool offers a fresh,..
20.5" x 20" x 20" x 39.5"H..
Add swagger to your home with this dapper rectangular dining table. 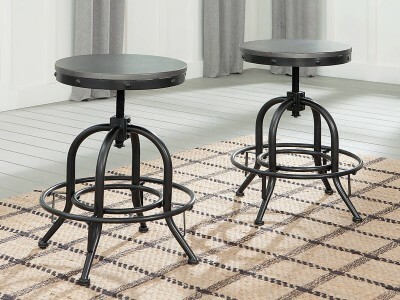 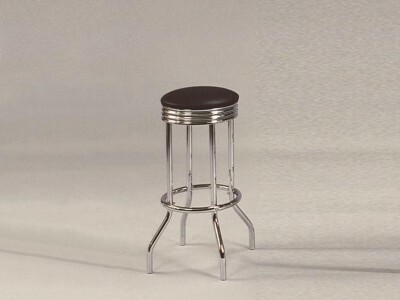 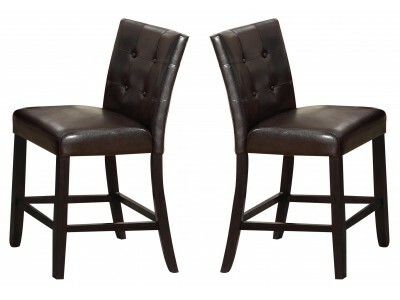 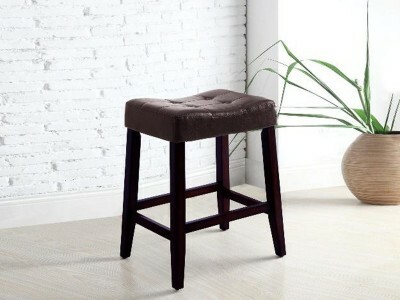 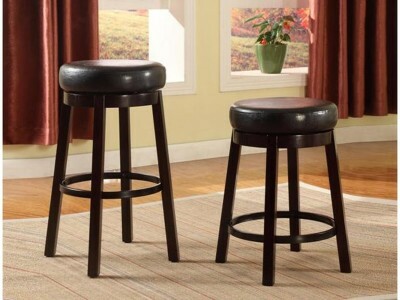 Wooden top boasts a metallic fin..
Add swagger to your home with this dapper adjustable stool. 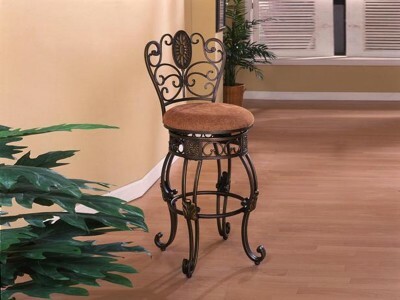 Wooden seat with gray metal base has riv..